Prof Mohammad Karaan, Professor in Agricultural Economics at Stellenbosch University (SU), was recently appointed as the new President of the Maties Rugby Club. 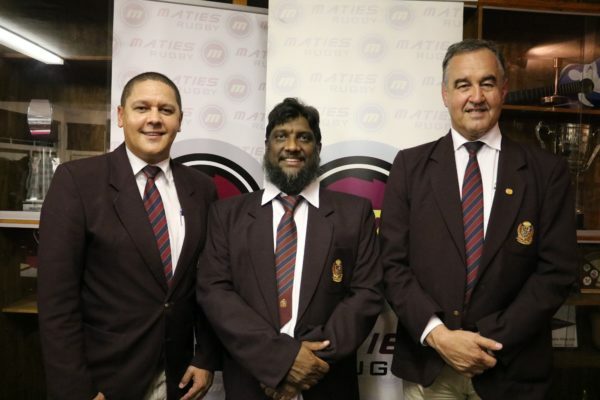 Mr Quintin van Rooyen, Senior Sport Manager: Maties Rugby, Prof Mohammad Karaan, new President of the Maties Rugby Club, and Mr Charl Cronje, Chairperson of the Club. Karaan, the first black person in this role, takes over from Mr Freddie Ferreira who was president of this prestigious club for two terms. Karaan is a former Dean of the Faculty of AgriSciences at SU, and was acting Vice-Rector at the University in 2015. “I never played for Maties rugby, but I met the legendary Dok Danie Craven and I am well aware of the incredible history of the club. I look forward to the new challenge and can assure you that I will do my best to make a difference at the Maties Rugby Club,” Karaan said at the club’s recent annual general meeting. “Stellenbosch University welcomes Prof Mohammad Karaan’s election as President of the Maties Rugby Club. 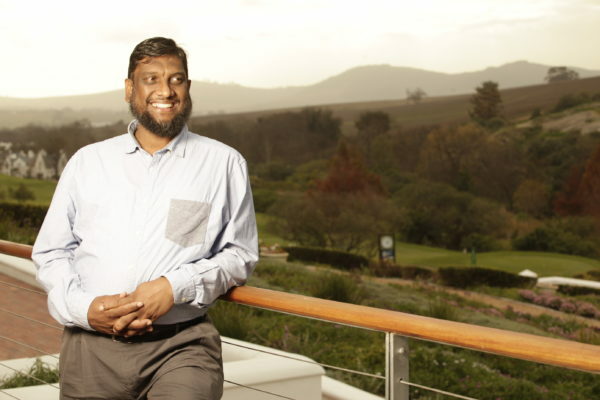 Not only does he play a prominent role in South African society, but he is also a leading academic and researcher who studied at the university on undergraduate and postgraduate level – qualities that will see him make a huge and unique contribution to the Rugby Club,” said Prof Stan du Plessis, Chief Operating Officer at SU. Ms Ilhaam Groenewald, Chief Director of Maties Sport, and Prof Karaan’s working relationship dates back to the time in 2014 when she reported to Prof Karaan when he was acting Vice-Rector: Social Impact, Transformation and Personnel. “The election of Professor Mohammad Karaan, happening during the centenary year of the SU, as the first Black President of the Maties Rugby Club, marks the institution, Maties Sport and the Club’s commitment to change,” said Groenewald. 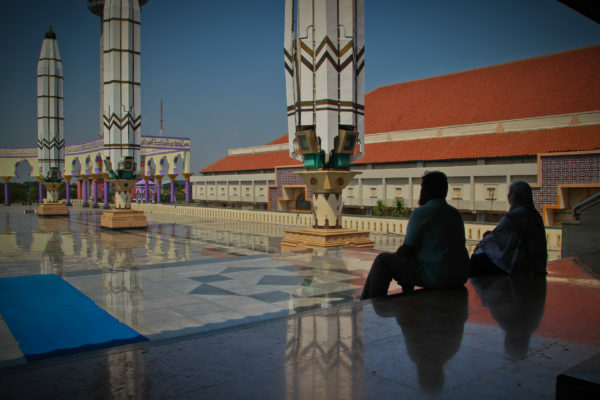 Prof. Karaan on holiday in Indonesia with his wife, Basheerah. This year, the Maties did not only win the Varsity Cup tournament, but also managed a historic double with the Maties Young Guns (O.20 team) winning the tournament for the first time. After the perfect start to 2018, Maties’ first team succeeded in successfully defending their USSA title and WP Club League titles.